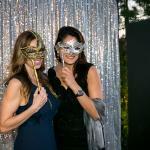 Join Us For the OC LOOK 2018 Party! 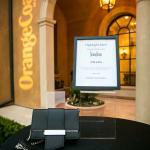 Join us for an evening where fashion meets philanthropy to help raise funds for JDRF Orange County chapter, improving lives and curing Type 1 diabetes. 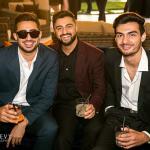 Enjoy cocktails, wine, hor’dourves, desserts with some of the best views in Orange County. You won’t want to miss out on this year’s exceptional raffle! 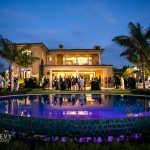 Prizes include: a Maserati weekend experience, vacations stays, jewelry, cocktail packages, theme park tickets, health & beauty baskets and so much more! 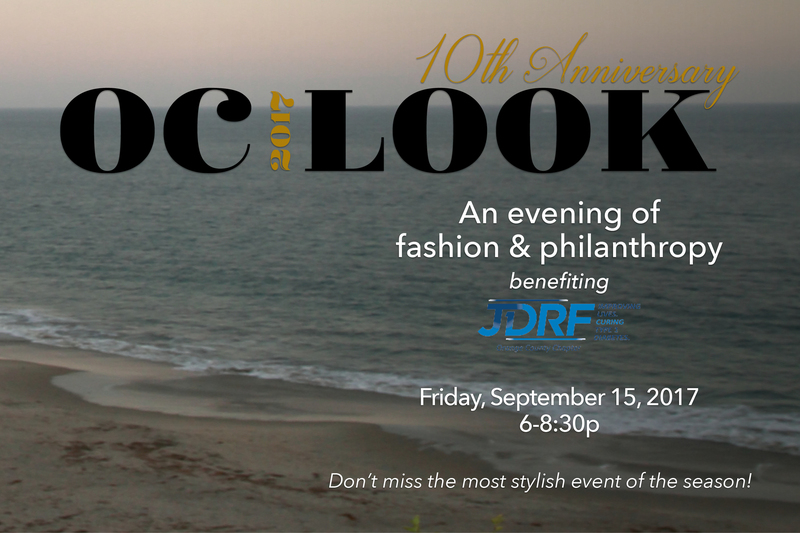 Come celebrate a decade of style and this year’s OC Look honorees! Residence is represented by Pablo Rener of the Rener Team F1RST TEAM | Christie’s International Real Estate. Address will be shared to those who purchase tickets. 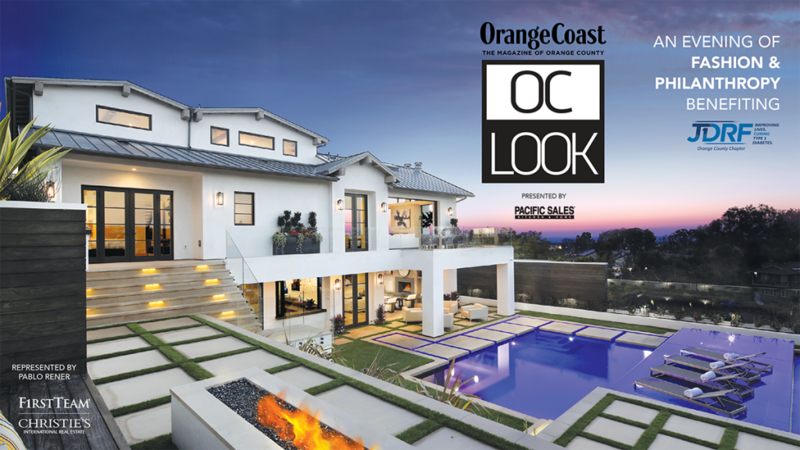 Tickets are only $100 and include a one-year subscription to Orange Coast Magazine. Get them before they are gone! 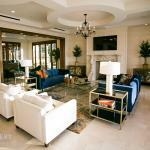 Includes the above, complimentary valet and one-year subscription to Orange Coast Magazine. Event is 21 and over. 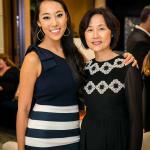 For sponsorship or questions, please contact: Traci Takeda ttakeda@orangecoast.com 949-648-5966. 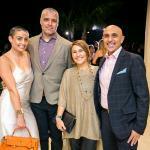 Take a look at past OC Look parties!